1. Combine the tamarind extract, rasam powder, salt and green chillies in a pan over medium flame. 3. Mix the dal in 1 1/2 cups of water and add to the pan. 4. When it starts to boil, add the mint leaves. 5. Fry the mustard seeds and cumin seeds in ghee for 30 seconds. 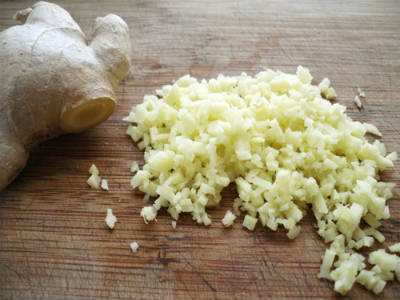 Add ginger and stir for another 30 seconds. 6. Add to the pan. 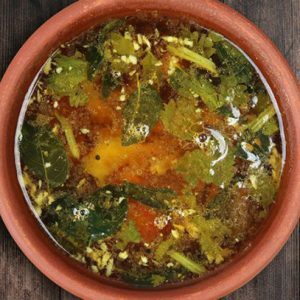 Feel free to comment or share your thoughts on this Pudina Inji Rasam Recipe from Awesome Cuisine.